Add Easy Plumb Kit ? You will earn 89 points which is the equivalent of £0.89. 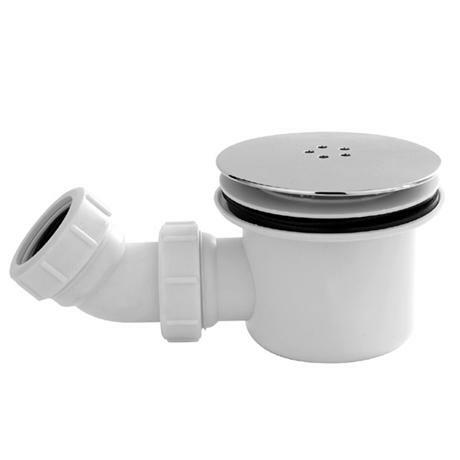 Includes 90mm chrome fast flow shower waste. 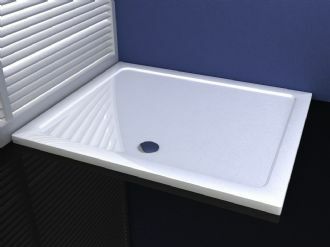 Transforms any flat top shower tray or bath to a tiling upstand option. 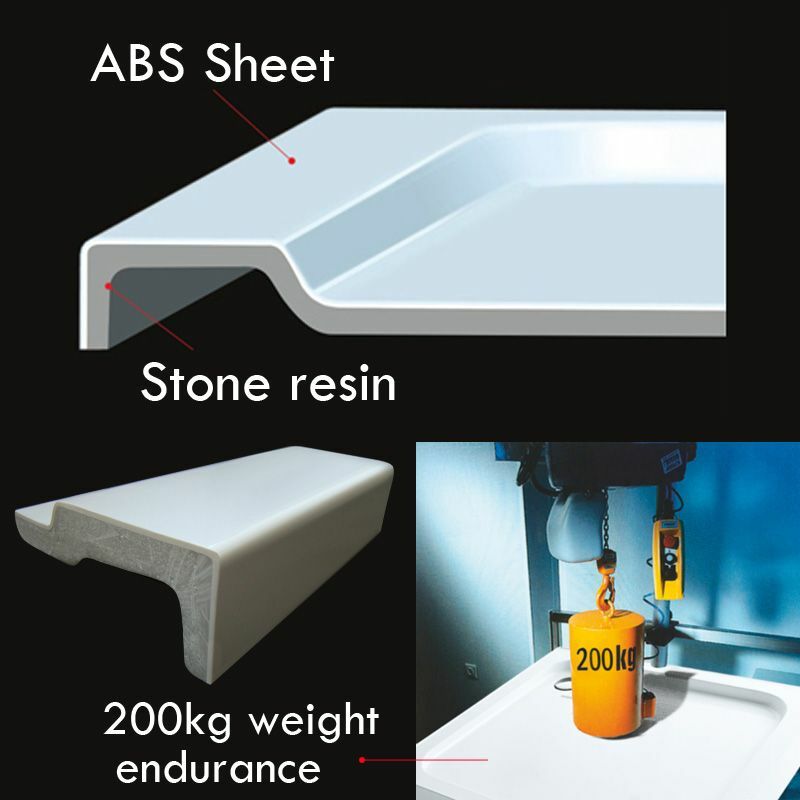 Creates a watertight seal between the tray and the wall. This MX Flexiseal product is a professional waterproofing solution applied by hand to the wall facing sides of shower trays or baths prior to installation. 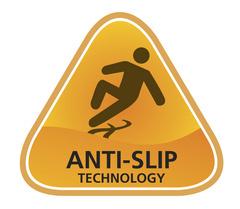 The flexibility of the product makes it equally suitable for the new build, repair or renovation. Please note that although these instructions • are comprehensive we always recommend that a technically competent installer undertakes the installation. 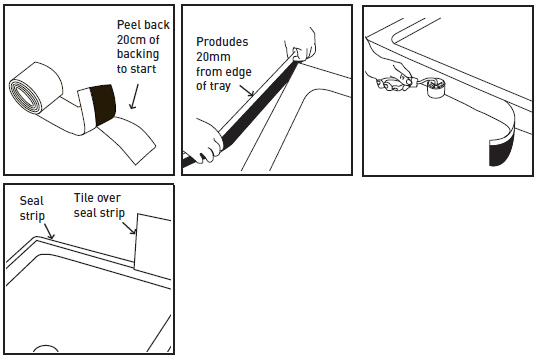 1 Remove protective film from the edge of the tray to which the seal strip is to be attached but leave it over the base of the tray to protect the trays surface during installation. 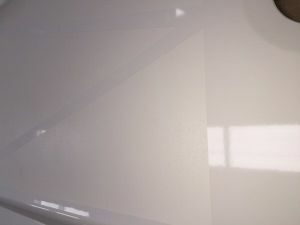 2 Wipe the surfaces clean where the strip will be attached first with a clean damp cloth, allow to dry and then wipe with the IPA wipe supplied in the kit. 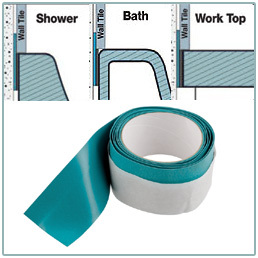 3 Determine the length of strip required to seal around the shower tray and cut to length with scissors. (Ensure you cut at least 20mm longer than needed). 4 Peel back approximately 20cm of backing from the black adhesive strip. 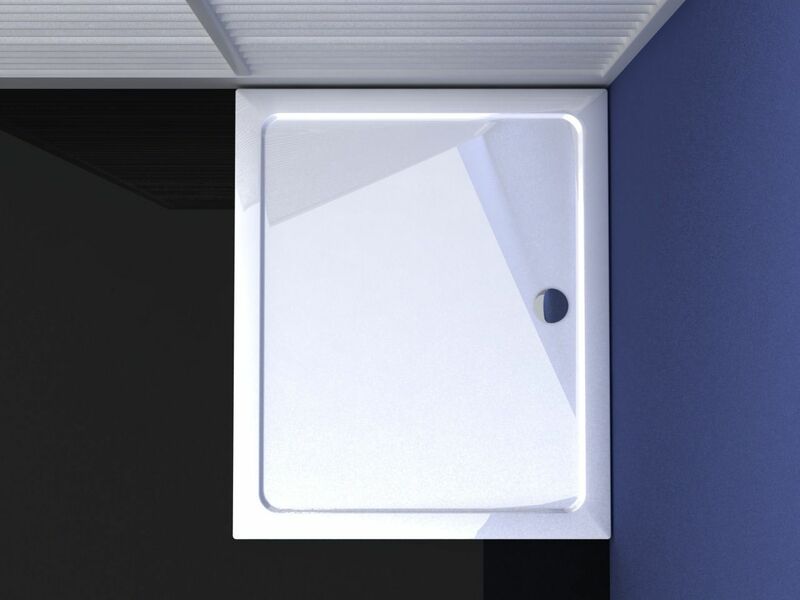 5 Attach to the edge of the shower tray so that it is square and the edge protrudes at least 20mm above the edge of the tray. 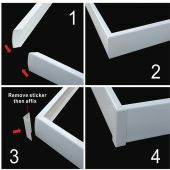 6 Using a small roller or other appropriate tool roll the seal strip so that it attaches firmly to the edge of the tray removing any bubbles or creases, paying particular attention to the corners. 7 Gradually remove the cover strip in sections and roll on the seal so it attaches firmly and square to the edge of the tray, making sure there are no gaps between tray and seal strip. Trim off any excess strip. 8 Install the shower tray in the correct position and tile over the seal strip. 9 Put a protective bead of silicone or other suitable flexible sealant between the tray and the tile. 10 Finally remove the remaining protective film over the rest of the shower tray.